Formatting is a valuable and essential tool when dealing with any type of storage disk and can help to solve a lot of errors and headaches. But what do you do if your USB flash drive needs to be formatted but, every time you try through the property menus it comes up with an error, or won’t even recognise the drive properly at all. Don’t despair because here is something you can do. 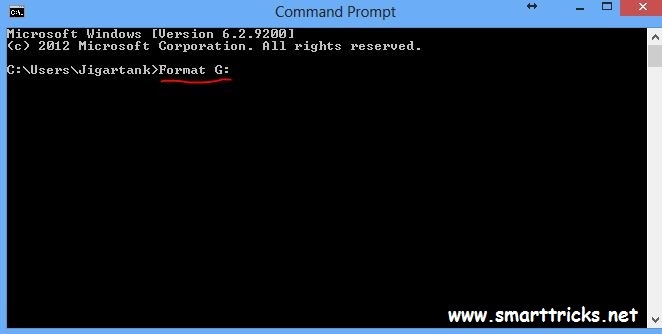 This guide formats your flash drive as FAT32, to format as NTFS simply substitute the term in the command box. FAT32 is the recommended formatting style by this guide but many do prefer NTFS. 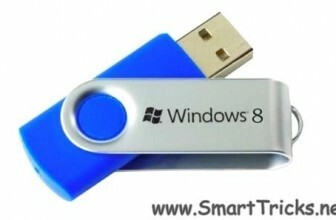 Follow the Below steps to Format an unformatable Pendrive. Step 3. Go into my computer (accessible from the start menu or desktop) and look down the navigation panel on the left hand side, this lists down to the popular and root menu folders and locations on your computer. for example “G: removable storage device ” if the device does not show up you may need to test the port to find the letter with another USB device. This letter needs to be written down or remembered in order to complete this process. Step 5. Go to the windows start menu, click start or the Windows symbol depending on your edition of Windows, then click run. Step 6. 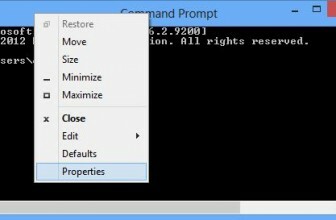 Type cmd into the run dialog box and click OK, this is to start the command prompt window from which you will be able to choose your format style and name your drive. After you have typed the above command press enter. Step 9. Here, you will be asked to press enter again and then to give a name for your drive. Follow these prompts then click on enter again. You have completed the process of Formating pendrive using cmd; go back into my computer to check that the formatting has been completed successfully. I have 16GB sandisc pendrive. How to format a 64gb memory card. Thanks this command method is working. from 8GB hp pendrive it show it has only 2.27GB memory how can i increase it to the same??? JIGAR TANK…..SIR 1: can u guide me how to recover data from formatted usb flash drive. 2: how to install any kind of windows in pc . i have a 1gb micro sd card….it has a folder containing song of around 230 mb…..however its not getting formatted…..either computer is getting failure in formatting and sometimes a few computers after formatting when i am re inserting the card the folder reapppears…. hi Rahul, Have you Tried Formatting it with CMD ? if no, then Try it with CMD, if you have already tried with CMD. Then most Probably there must be Virus. when i tried it, it did not work. It said ‘Format’ is not recognised as an internal or external command, operable program or batch file. Are you entering the Correct Drive name ?